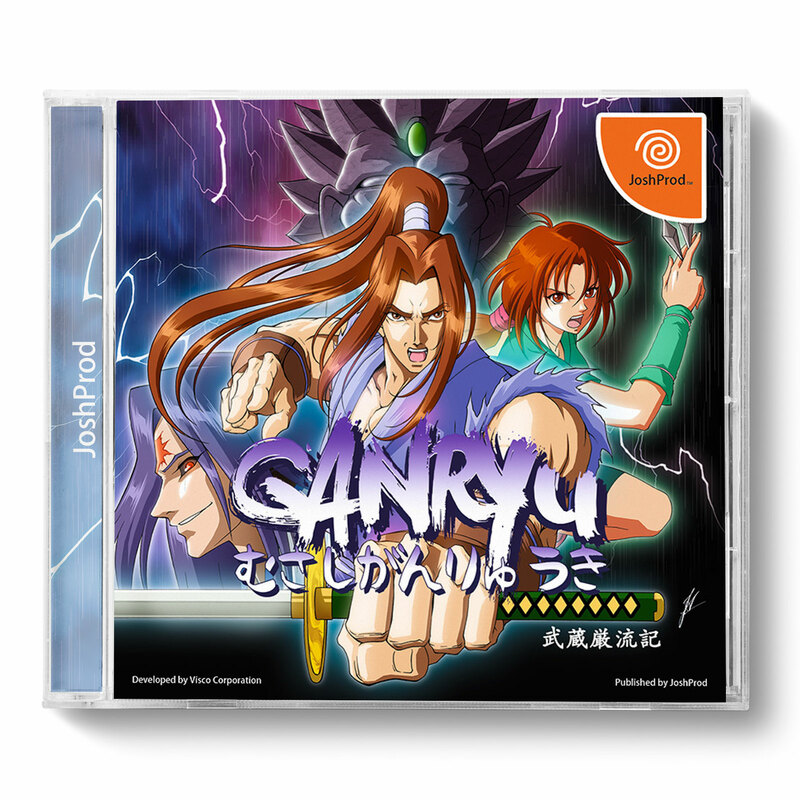 Ganryu developed and licensed by Visco gets a 2nd chance at life on the Sega Dreamcast! 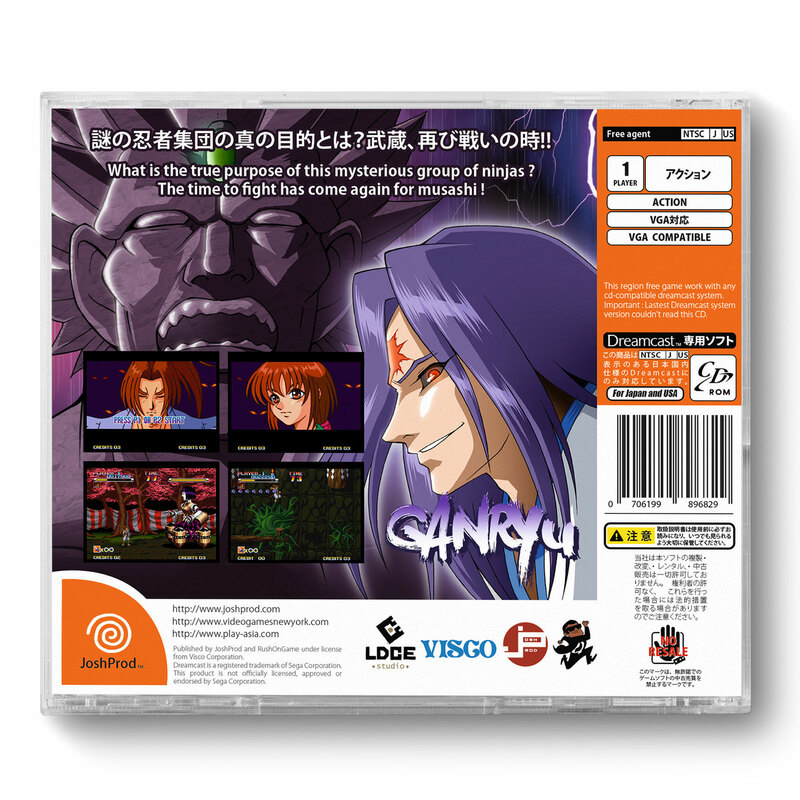 Released on the Neo Geo Arcade in 1999, Ganryu is an Action hack and slash that chronicles the aftermath of the 1600 feudal duel. The tale of Musashi defeated the famous - and some think superior - fencer Sasaki Ganryu Kojiro using a simple wooden sword which he carved from a boat oar on the way to the duel.